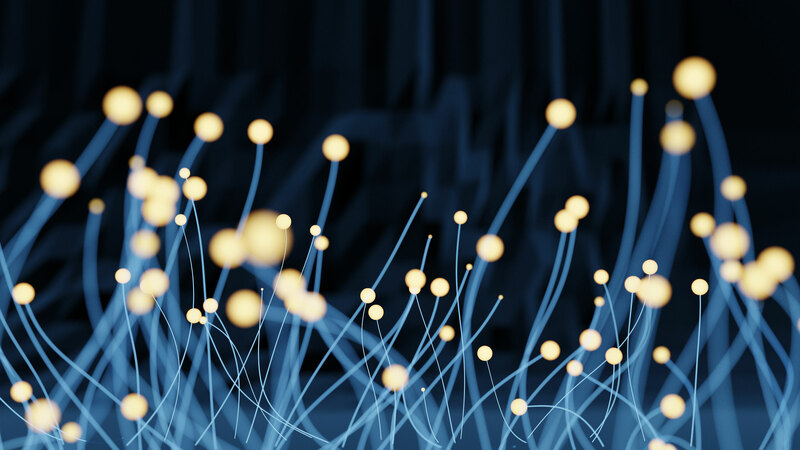 IMAPS Nordic welcomes professional members from companies, as well as students and staff from universities and institutes in the Nordic region. IMAPS Nordic offers only individual membership, not corporate membership. All questions pertaining to IMAPS Nordic membership are handled by the Treasurer. Online access to both the Journal of Microelectronics and Electronic Packaging (www.imaps.org/jmep) and Advancing Microelectronics (http://www.imaps.org/advancingmicro.htm). 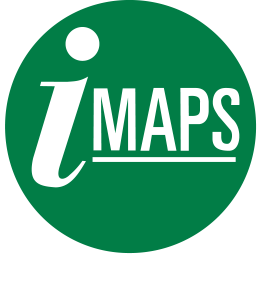 Online access to the NEW IMAPS research library, IMAPSource.org! You will receive a separate registration email within 10 days indicating that you have been registered for IMAPSource. Enjoy unlimited free downloads until December 31, 2015! Online access to the members-only sections that include the Member Directory and the Company Directory. Find individuals and companies that provide products and services. Enter your own professional listing. Use of Jobs Marketplace, for both employers and job seekers. Automatically receive weekly email bulletins on the industry and IMAPS events. Enjoy the member discount on IMAPS event registrations and webinars (www.imaps.org/webcasts). Gain industry insight and networking opportunities offered through your chapter’s events. To become a member, please complete this form. Since filling the form doesn’t work in all browsers, please download it and open it in Acrobat Reader, save it to your disk and send it as an attachment to treasurer@imapsnordic.org. Our long term collaboration with our previous software provider has come to an end and we are now working on finding a new solution for conference registrations and updating memberships. Unfortunately we don’t have an access to the previous register and thus you are not able to log in using your user code and password anymore. However, we have the information of your membership status in our email records if you need to check the status. In case you need to check it please ask Treasurer, treasurer at imapsnordic.org. This is still under construction and will be ready as soon as our very limited capacity allows. In order to renew your membership or join to IMAPS Nordic, please send an email note with your contact details (name, affiliation, email address, mail address and telephone number) to Treasurer and pay the membership fee directly to one of our accounts. Currently we are not able to handle credit card payments. For general information about IMAPS Nordic and coming events please navigate to our main web site here. If you have any questions or comments you can contact us at info at imapsnordic.org. You can also find the contact information at the main web site.